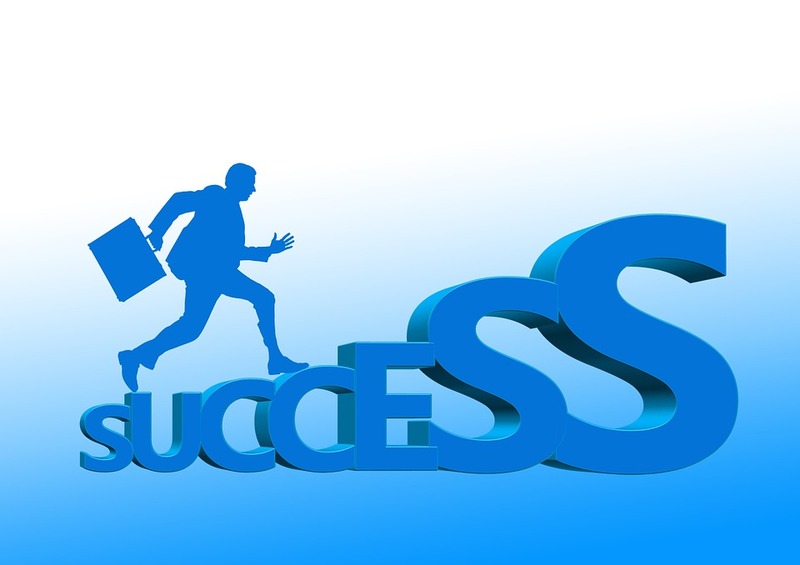 Are You a Successful Jobseeker? What does it to be a successful jobseeker? You will never get a pre-defined set of parameters that will remain constant throughout. A successful jobseeker is one who knows how to adapt to the changing trends and dynamics of the industry. The jobseeker also needs to stay updated with the latest technologies to be able to grab lucrative job opportunities. If you have been wondering about the secret traits of successful jobseekers, you search ends here. Check out traits and habits that distinguish successful jobseekers from those who have not been able to secure job opportunities till now. Proactive job search is the way to go. Just because you have sent in your application, doesn’t mean that the work is done. You have to follow up on the applications and make sure that you do it in a manner that does not annoy the recruiters. You also need to find new ways of finding prospective jobs and then apply appropriately. Being proactive also means that you are aware of the industry news and trends. This comes in handy when trying to target new work profiles or when seeking higher positions. How many times have you checked out physical job listings during your job search? Recruitment has gone digital, well most of it has become digitally oriented. Recruiters check out an applicant’s social presence and consider the person’s online reputation before hiring him / her. So if you have been casual about the way you interact socially, then it’ about time you clean your profile. Job seeking is all about continuous learning and upgrading your knowhow. You need to keep yourself abreast with the current trends and industry best practices to be able to stay ahead of the competition. Following old and outdated trends is of no use. Recruiters are using new methods and techniques to sort the applications and arrive at a select few applicants who match the profile. You need to keep learning from your failures and make the necessary changes to make sure that further opportunities are availed effectively. There are countless work opportunities that you will come across every day. You need to learn how to work on your true interests. Financial benefits should not be the only motive behind applying for a job because some years down the line, you would not be satisfied with the “type of work” that you do. Moreover, if you love what you do, then it won’t seem like work at all. If you are good at writing, then check out career options in this direction. Choosing to work in another profile might not work out well in the long run. All successful jobseekers have a powerful resume. This is their secret to shining out and getting noticed by top head hunters and recruiters. Successful jobseekers create separate and targeted resumes for different job applications. This doesn’t mean that they are lying or misrepresenting facts. It’s just that they are re-arranging things to make sure that relevant content is displayed first. Plus, the resume is also modified to suit industry preferences and current trends. Do you have a professional resume? If not, then get one made by professional resume writers to increase your chances of being selected.